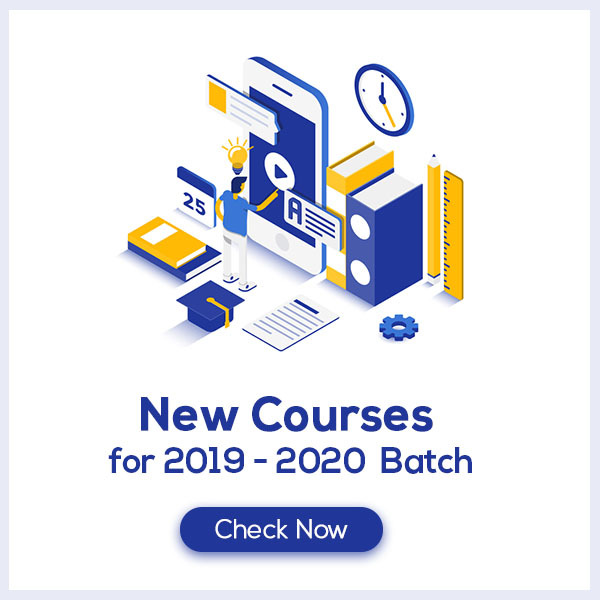 Chemical Bonding and Molecular Structure Class 11 Notes are prepared by our panel of highly experienced teachers strictly according to the latest NCERT Syllabus on the guidelines by CBSE. These notes are prepared keeping in mind the level of preparation needed by the students to prepare for Class 11 exams. 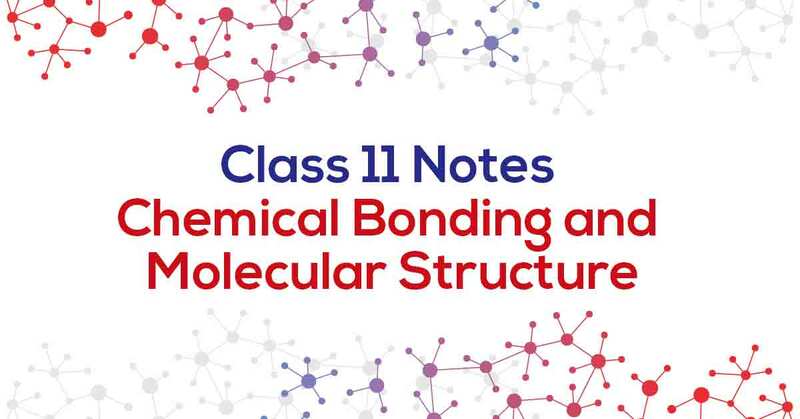 Chemical Bonding and Molecular Structure Class 11 Notes aims at easing out the student's learning and revision process. Understanding Chemical Bonding and Molecular Structure. In the periodic table, the highly electronegative halogens and the highly electro-positive alkali metals are separated by noble gases. Formation of an anion and cation by the halogens and alkali metals are formed by gain of electron and loss of electron respectively. Both the negative and positive ions acquire the noble gas configuration. The negative and positive ions are stabilized by electrostatic attraction. Learn more about it in Chemical Bonding and Molecular Structure Class 11 Notes pdf.